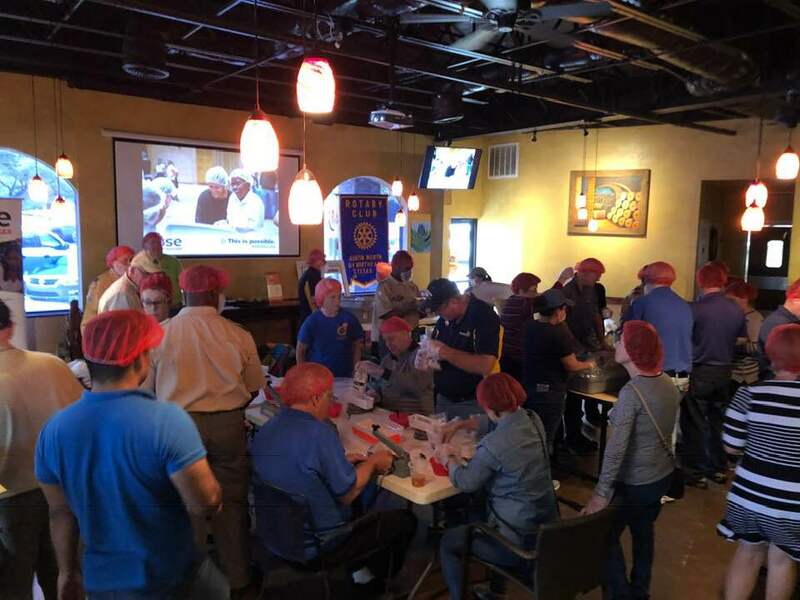 Rotarians from around the District came out this past Saturday to join the Rotary Clubs of Austin NxNE, Northwest Austin and Universtiy Area to pack meals for the Rise Aganist Hunger. 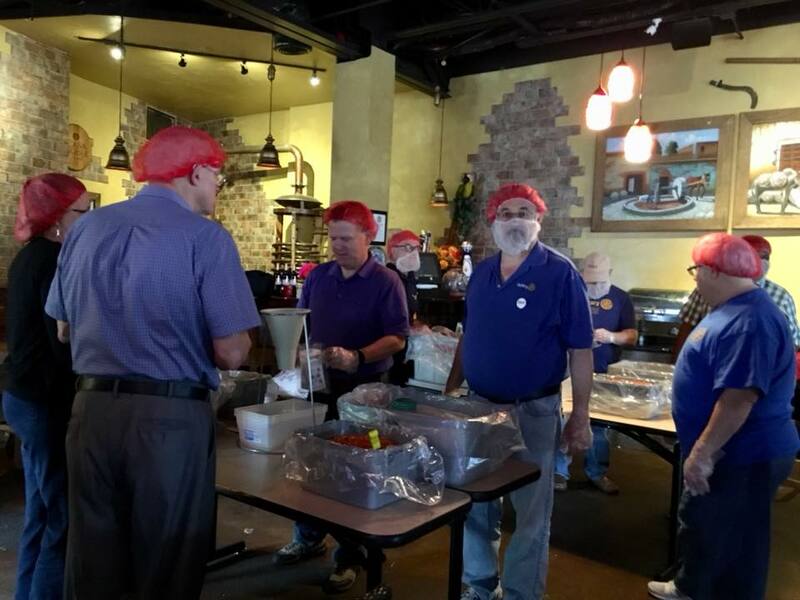 The goals was to pack 10,000 meal kits. 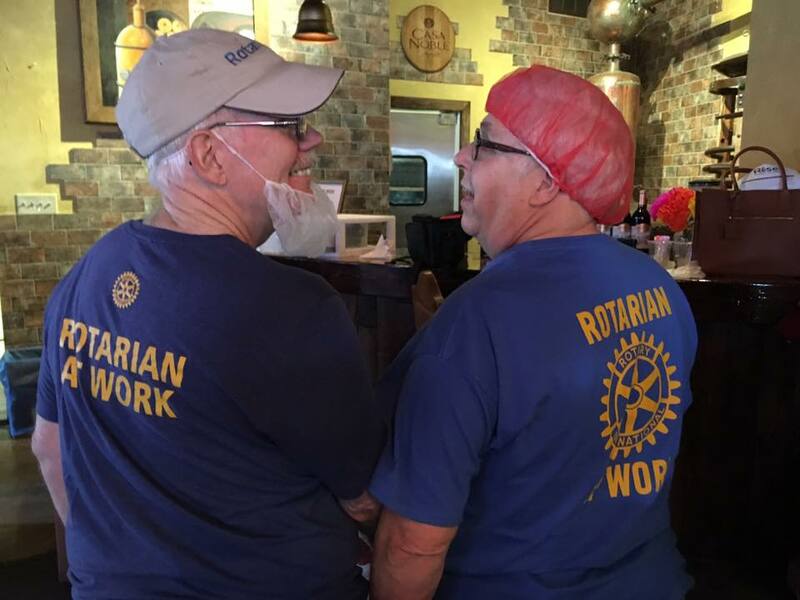 As always, we Rotarians like to rise to the challenge. Total meals packed for the day were 10,152. 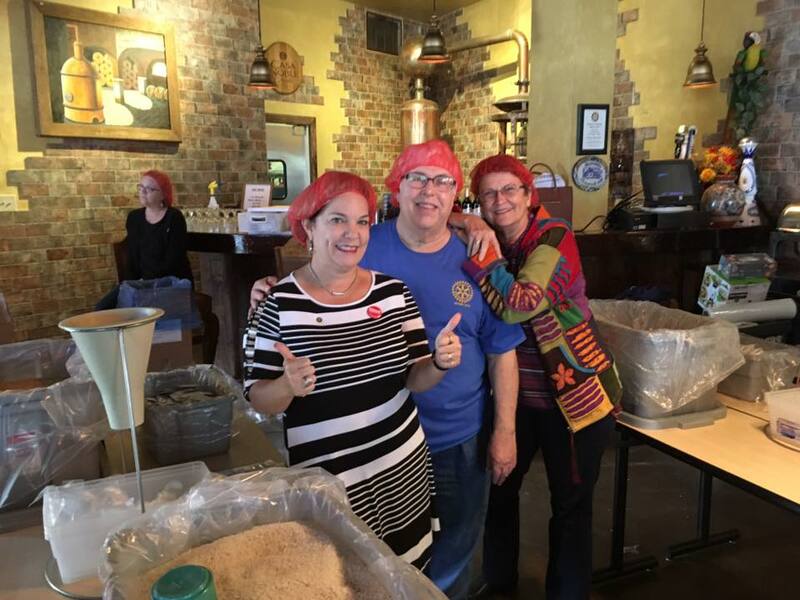 Rich Hill of Austin NXNE led the organizing effort, and special thanks to Lupe Barragan for providing space to pack the meals (and margaritas!) at Casa Chapala.